To celebrate father’s day on 18th June 2017, we offer FREE domain name for 1 year time. Follow our Twitter and stand a chance to win FREE domain name. 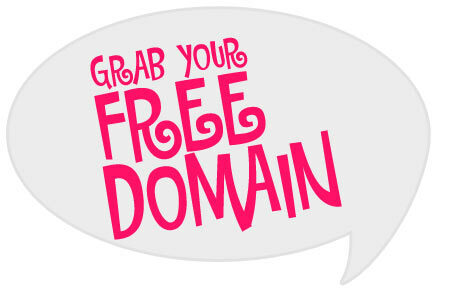 Free domain names will only applicable only for .com / .org / .net domain extensions. 5 Free domains for 5 followers. 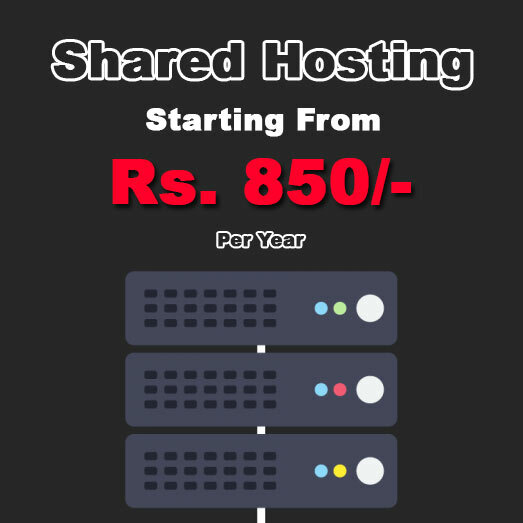 100% ownership of domain name will be yours.